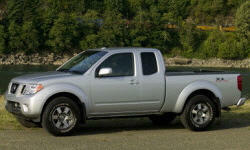 Nissan Frontier Interior Storage Compartments Pros and Cons | Page 1 of 1 | Why Not This Car? 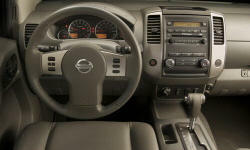 Interior storage space is at a premium. The rear seat does have some containers, and I keep some tie-down straps and the jumper cables back there.